Our motto – BE CURIOUS! 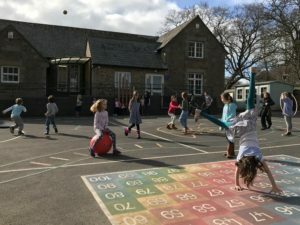 Michaelchurch Escley Primary School is a dynamic, rural school proud of its supportive ethos and its beautiful surroundings in the foothills of the Black Mountains. For many years now, Michaelchurch has held the belief in a happy childhood at its core. We do this because we believe that children who feel safe, comfortable and valued have a natural inclination to explore – and thus to learn. Michaelchurch has a strong and vibrant community of children, staff and parents. 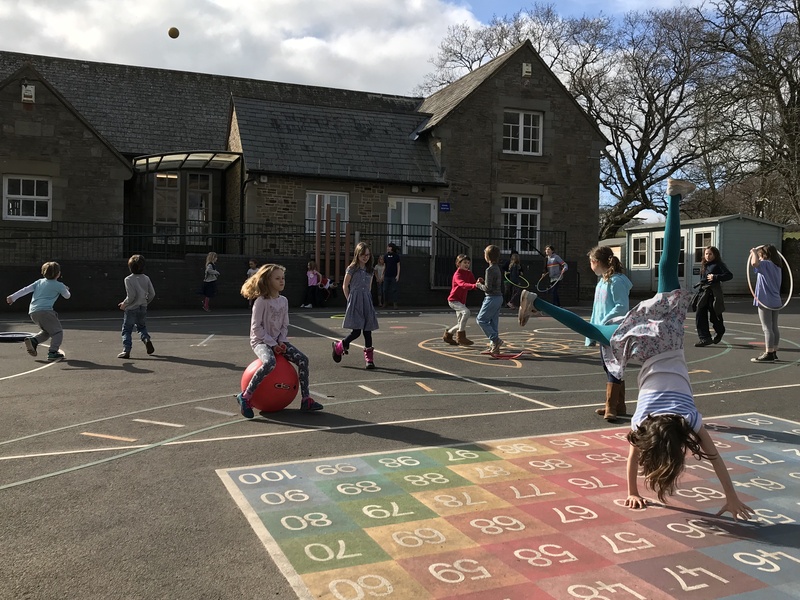 We try to ensure that whilst at Michaelchurch, every child – whatever their background or level of need – has the opportunity to explore learning and enjoy their education. We aim to provide children with the academic and functional skills the world requires through active learning via topic-based teaching using the International Primary Curriculum and with lots of use of the outdoor classroom. We believe this approach not only supports children to reach their key educational milestones, but also encourages them to actively explore their world and to think and act creatively. We also support individualised learning through our Flexi-school Programme, that enables families to more actively participate in their child’s learning Mondays and/or Fridays – with regular guidance and feedback from teachers. 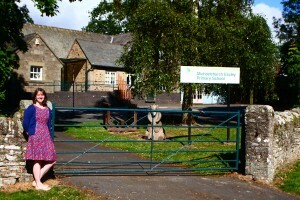 You are most welcome to come and see our school for yourselves. To arrange a visit contact admin@michaelchurch-escley.hereford.sch.uk, call 01981 510 208 or click here for a list of events. © 2019 Michaelchurch Escley Primary School.